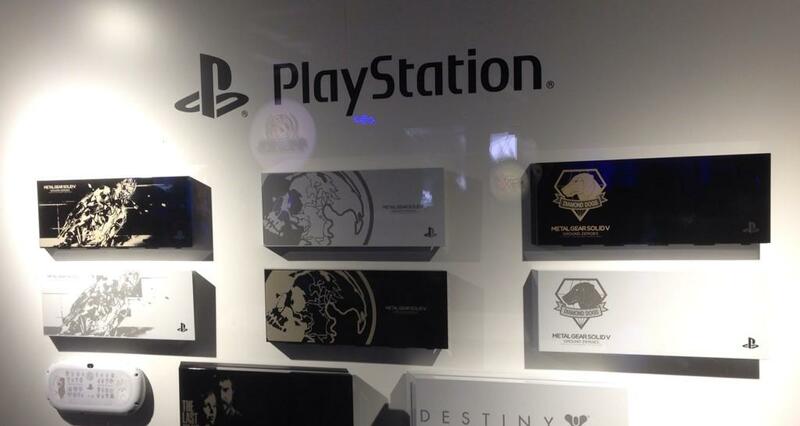 All the Metal Gear Solid V: The Phantom Pain news from the 2014 Tokyo Game Show in one place. 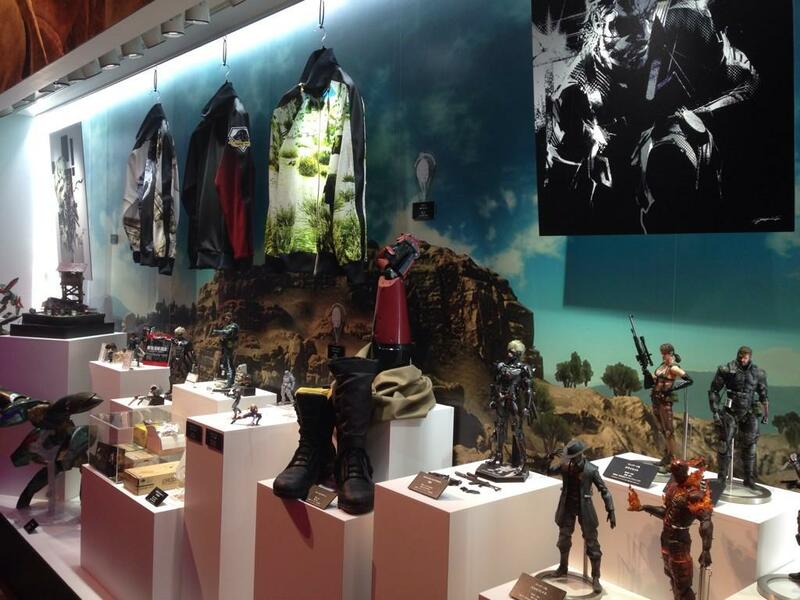 Metal Gear Solid V: The Phantom Pain had a major showing at the Tokyo Game Show over the past week. Hideo Kojima spent multiple days showing gameplay, cut-scenes, and the development side of the game. Oh, and there was a bit of a fashion show. Since there was so much content spread out over a number of days, we've collected some of the biggest news and fun stuff here. Fans hoping for a release date announcement were disappointed that none of the presentations included an actual date. Still, Kojima did state the game is nearly complete and will release in 2015. Quiet, a silent sniper and a character new to the franchise, has been a mystery so far. 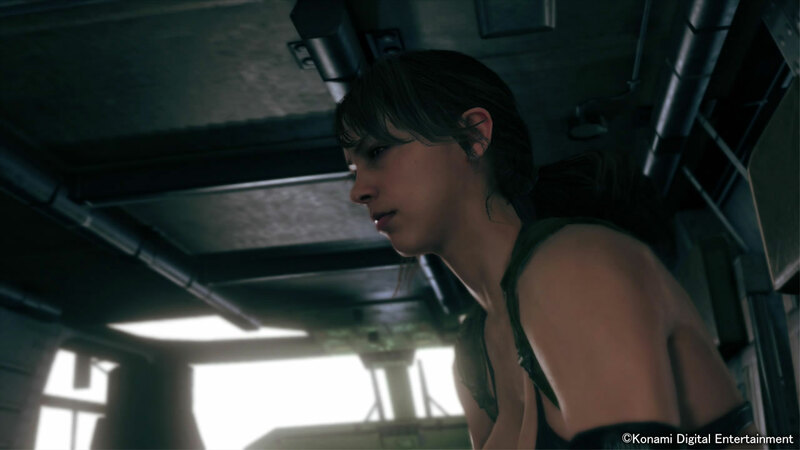 Where she comes and what role she plays has been hidden, but a cut-scene and 20 minutes of gameplay footage revealed that she will have a bigger part to play than expected. She can accompany Snake into the battlefield and has superhuman abilities that allow her to move around the environment quickly and to locations Snake can't get to. 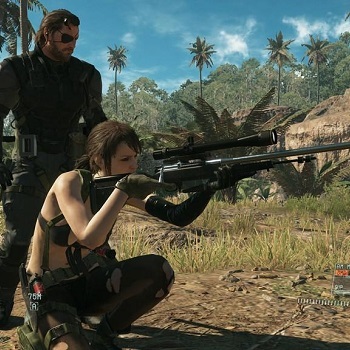 From these positions, she can provide support as a sniper, particularly if Snake is discovered by enemies. 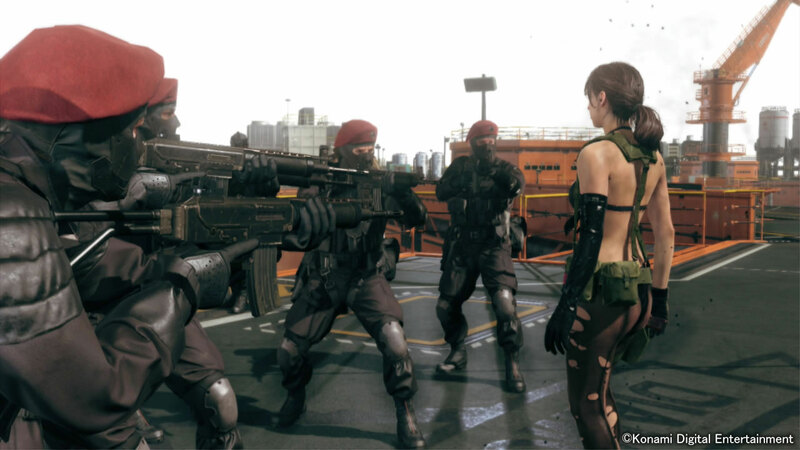 Kojima revealed that whether Quiet is able to accompany depends on her bond with Snake, and the strength of that bond will also determine what abilities she will utilize. He also reassured fans that bringing Quiet along is optional as well, and in fact it is possible to never meet her in the game. 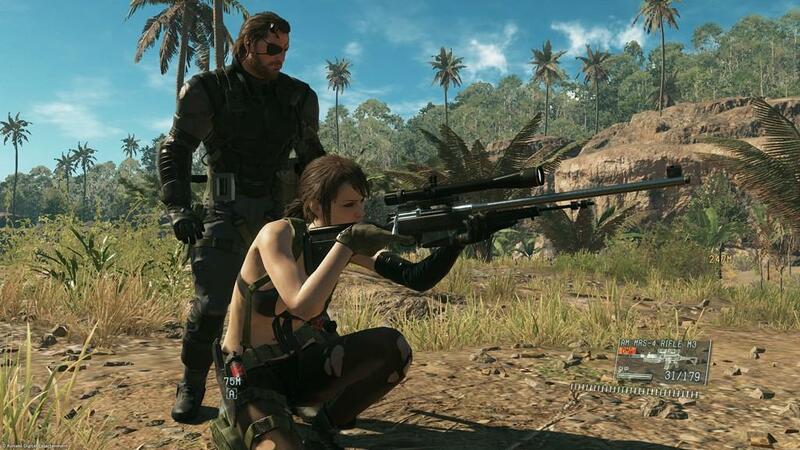 Quiet isn't the only character to accompany Snake on missions. 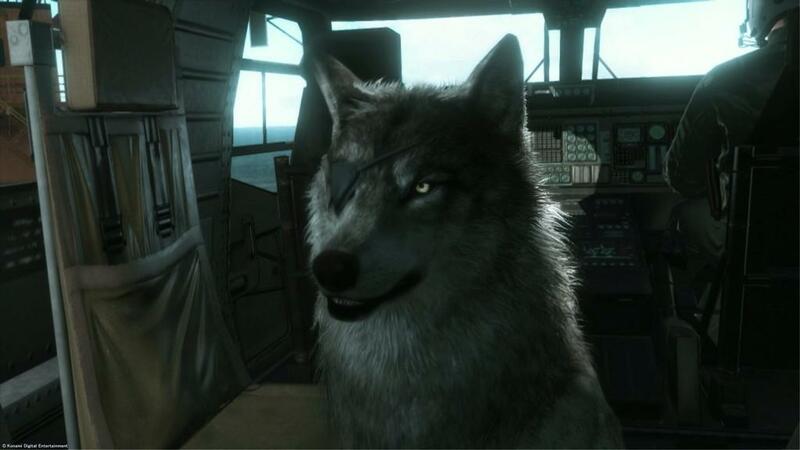 At some point in the game, Snake will come across a wolf cub which he can send back to the Mother Base using the Fulton system (more on it later). 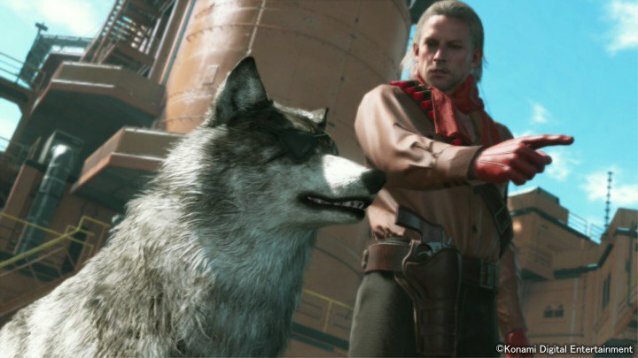 This wolf, named DD, grows up a bit and becomes a "buddy" like Quiet, a co-op, AI partner. DD also got a special showing at TGS. The gameplay footage took place away from the Afghanistan we've seen in previous videos. 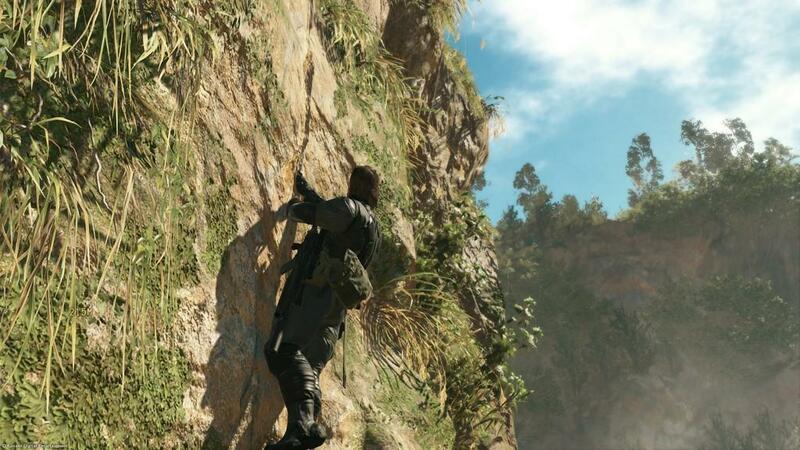 This mission took place in the jungles of Africa, and a few new features were shown. Snake has an inflatable decoy version of himself that says things like "Kept you waiting, huh?" and "You're pretty good," recurring lines from the franchise. He's also able to use his prosthetic arm to stun enemies, and apparently that arm will have multiple functions and can be replaced. 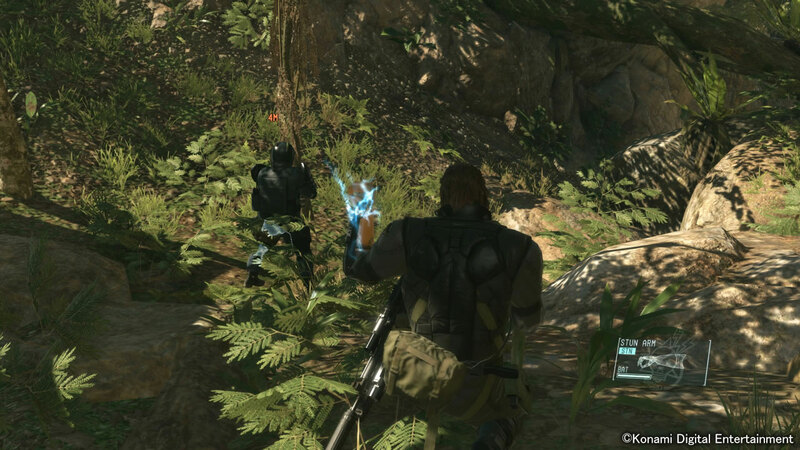 We've seen Snake call in items and support before and he'll receive upgrades mid-mission as well, for instance a new sneaking suit. The Fulton system continues to be hilarious. 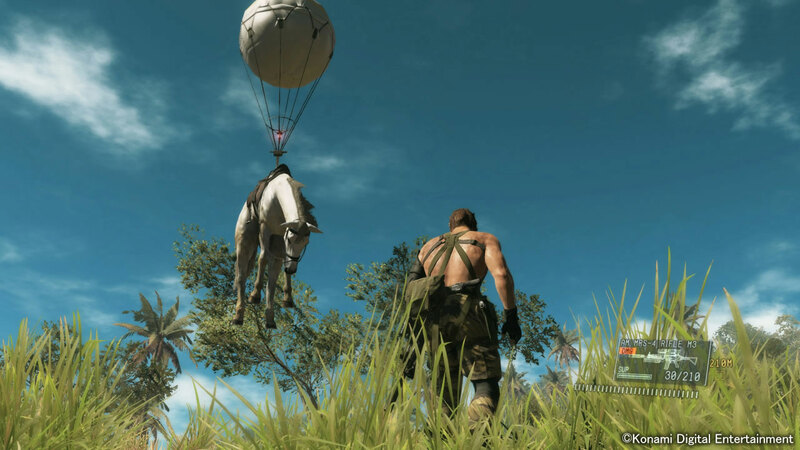 For the uninformed, the idea is using balloons to launch equipment, people, and animals to be collected and taken to the Mother Base. Those animals include DD and even Snake's horse (turns out horseback riding doesn't work so well in the jungle). 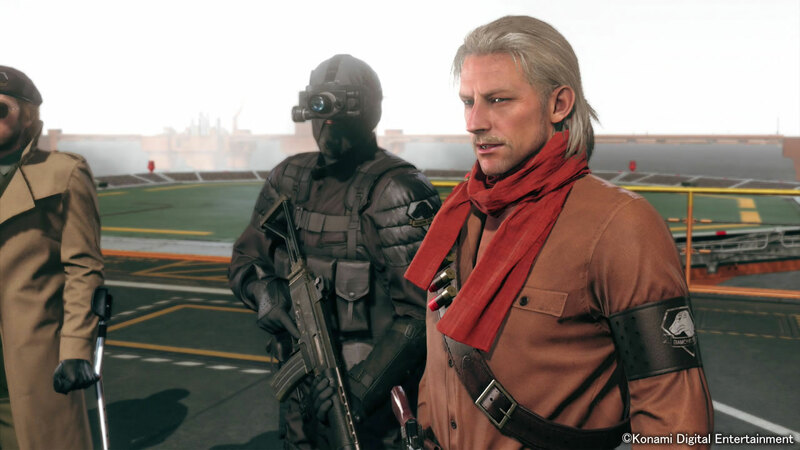 The Fox Engine, created for Kojima Productions, allows for level designers to do a huge amount of work themselves, without turning to programmers. A demonstration revealed that designers use a level editor similar to Project Spark or ModNation Racers. 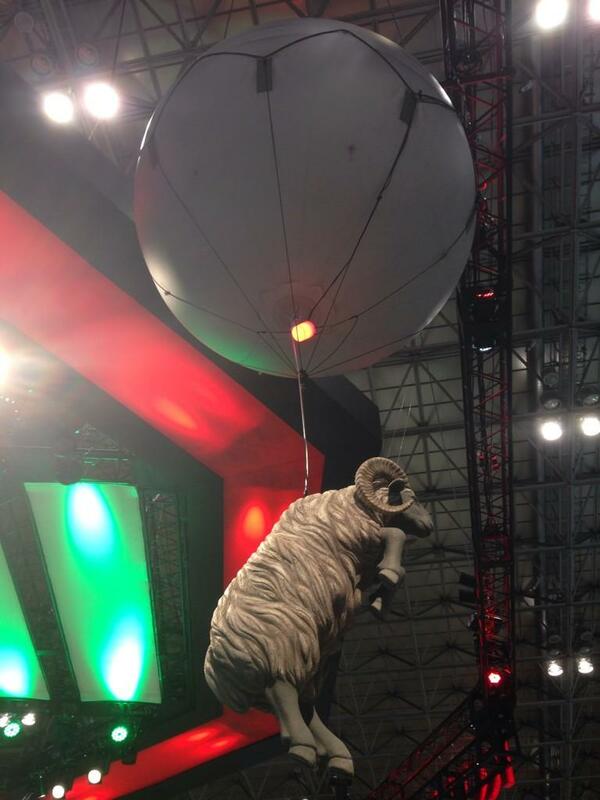 The Metal Gear Solid V booth for the Tokyo Game Show was massive and included props like a jeep in the process of being Fultoned and a sheep floating in the air, hanging from a Fulton balloon. 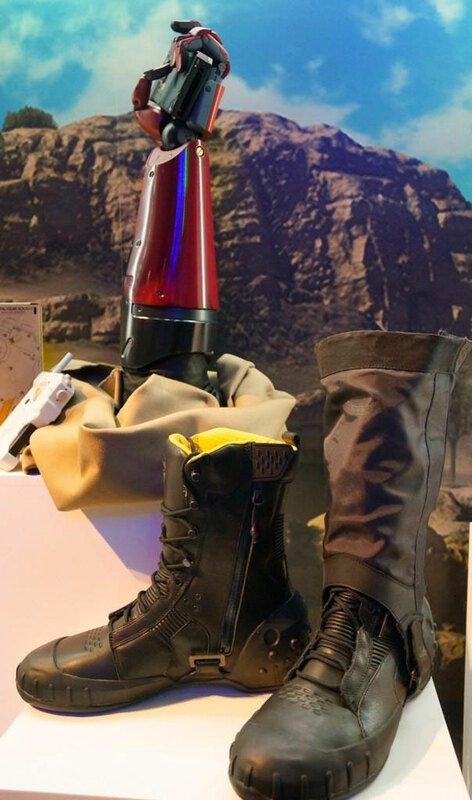 Kojima Productions created an interactive set up that would allow visitors to record themselves using the Phantom Cigar from the game with similar visual effects and music. 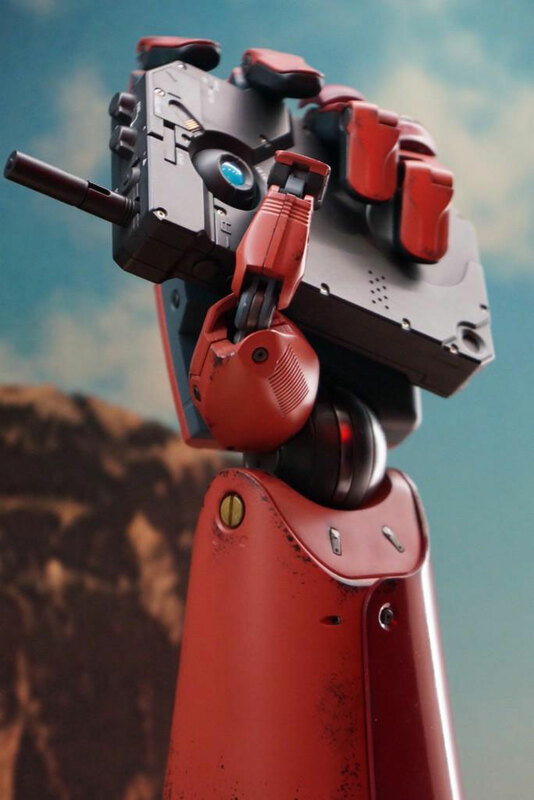 Just before TGS, Kojima tweeted an image that teased "The Metal Gear Collection 2014", and apparently it was pretty silly for us to think this might be another collection of Metal Gear games. Obviously, we should have known that the Collection is a clothing line. 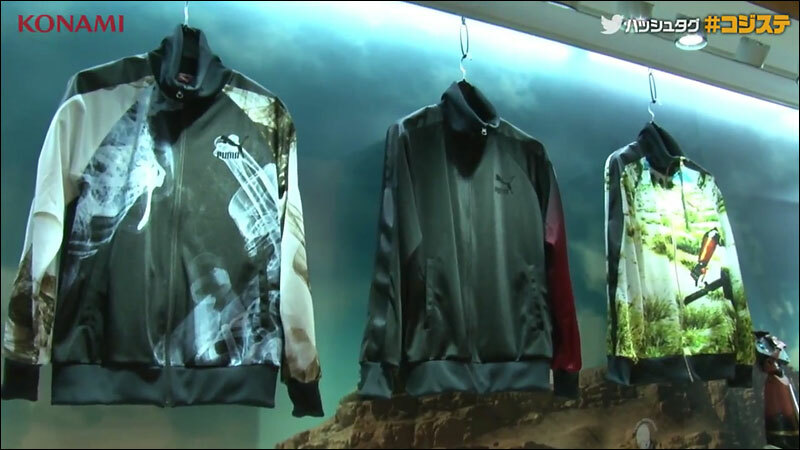 During the first event, Kojima revealed the shirts, jackets, and boots that will eventually be available for purchase. 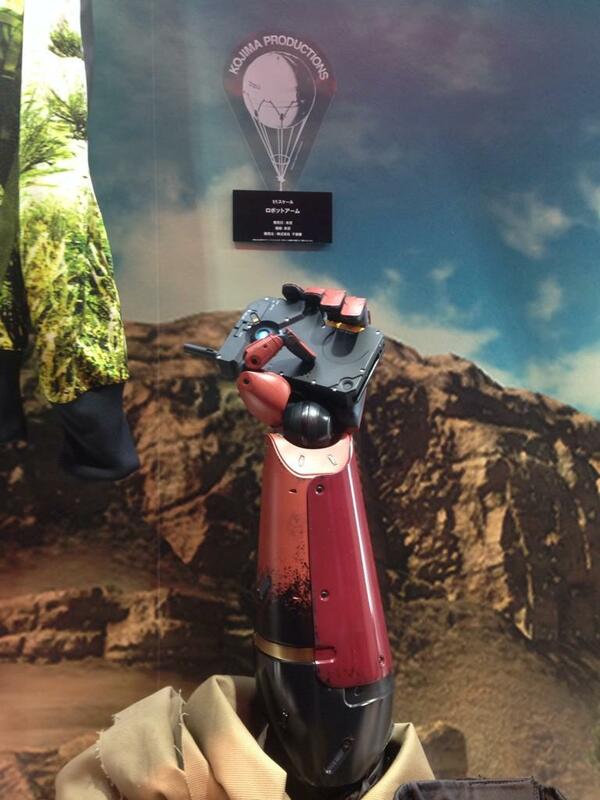 Also revealed was a model prosthetic arm and Snake's iDroid. Both are expected to be made available for purchase, but exactly how hasn't been planned yet. 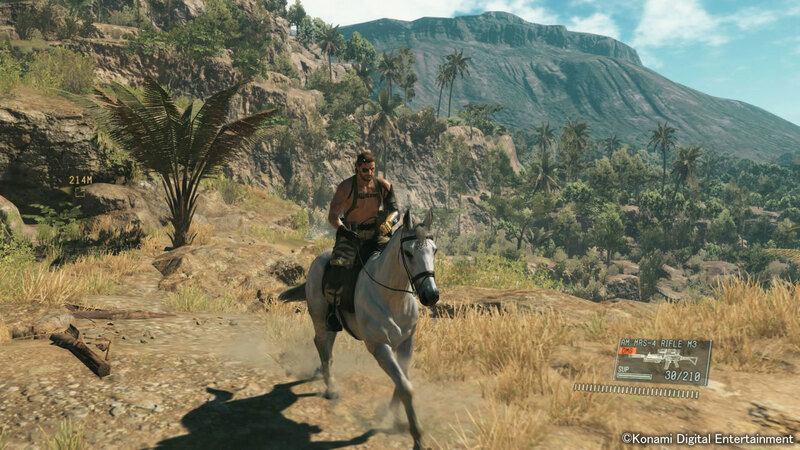 There was a lot of Metal Gear Solid V: The Phantom Pain this past week. Kojima might be concerned that there is too much content for players, and there certainly does seem to be a lot of content to the game. Hopefully Kojima Productions will be able to commit to a release date sooner rather than later. 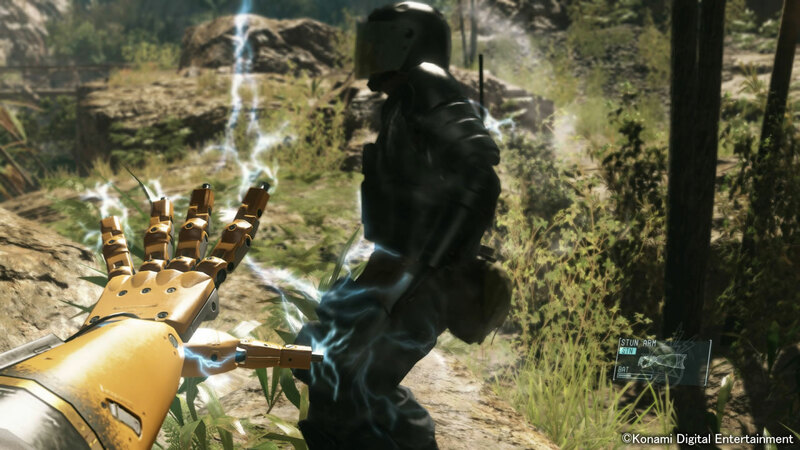 Metal Gear Solid V: The Phantom Pain is expected to arrive in 2015 for PS4, Xbox One, PS3, XB360, and PC.